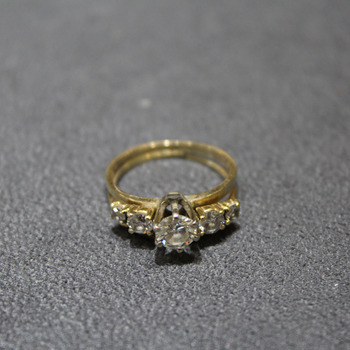 This ring was originally a solitaire engagement ring fused to an anniversary band. 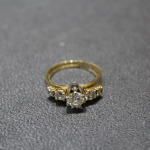 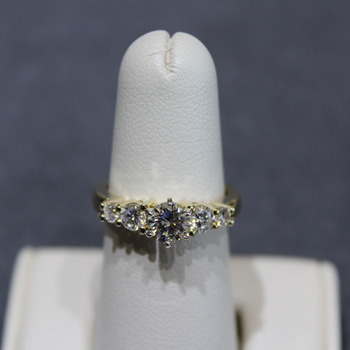 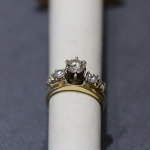 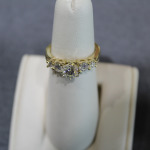 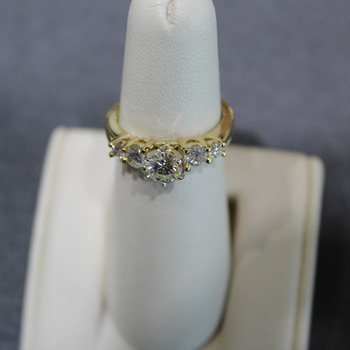 The diamonds from both rings were removed and reset into a custom 14K Yellow gold band. 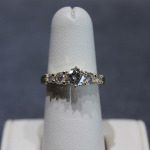 Mrs. Fischer will continue to wear and enjoy the diamonds in a contemporary new setting.